Jonathan Shepherd is SABEL Labs leading human performance factors engineer. His current research is focused on developing and implementing biofeedback technologies to enhance skill acquisition and motor learning for both performance and rehabilitation outcomes. His doctoral research project is in partnership and co-founded by the Queensland Academy of Sport’s Centre of Excellence for Applied Sport Science Research. Prior to joining SABEL labs Jonathan completed undergraduate degree, Bachelor of Engineering – Sport and Biomedical (Hons. Class I) at Griffith University, Gold Coast. 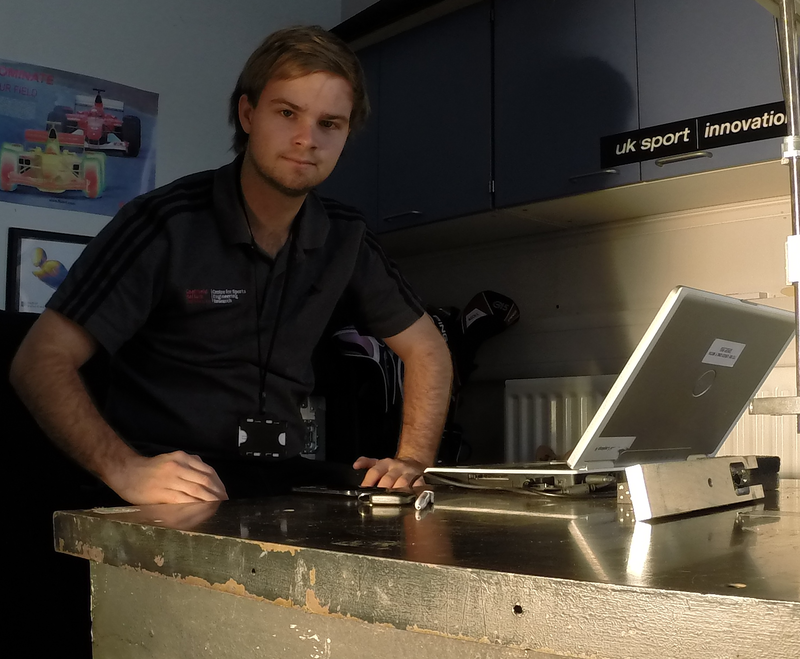 During 2014 Jonathan’s research took him to Sheffield University as a visiting scholar at the Centre for Sports Engineering Research. Focused in the field of materials engineering his research at Sheffield University targeted the application of auxetic materials and their possible use of this material structure in impact protection. This research garnered extremely promising outputs resulting in a wide variety of industry attention with ideas for specific applications. Jonathan’s research at Sheffield has also resulted in several journal publications and conference presentations including most recently a presentation to the 21st Congress for the International Society for Skiing Safety (ISSS) held in the Italian dolomites in San Vito di Cadore. Jonathan’s passion in sports engineering is driven by his interest in enhancing performance outcomes for elite athletes, enabling mass participation and improving athlete safety through the application of emerging technologies.